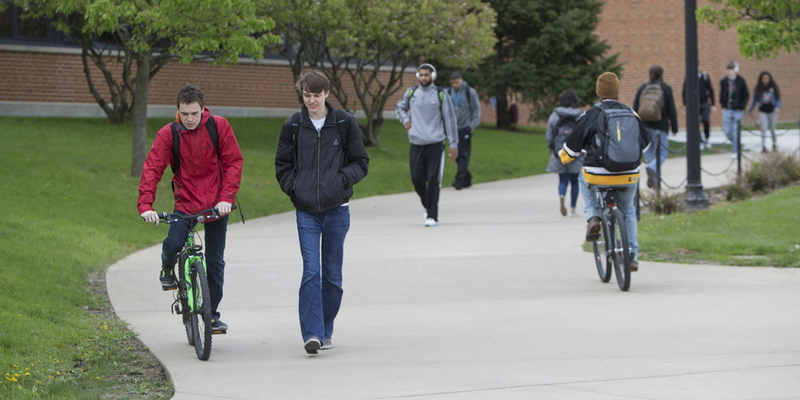 Whether you’re looking to earn your four-year degree, pursue additional or advanced degrees, change careers or earn credentials, NIU has a convenient location to make it possible for you to build your future while balancing your current lifestyle. With centers throughout northern Illinois, the Chicago area and online, Huskies can call many places their home. 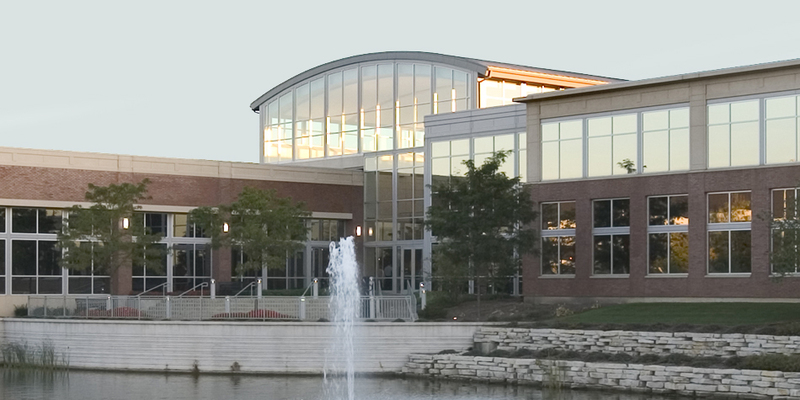 The home of NIU’s main campus, DeKalb offers students a complete traditional university experience. Our 765 acre campus is an eclectic mix of architecture and beautiful natural spaces. 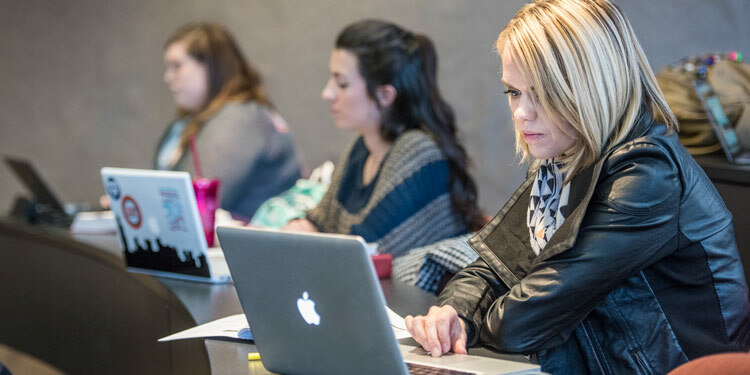 If you’re looking to advance your skills without the commute, NIU offers online undergraduate, graduate and certificate programs. 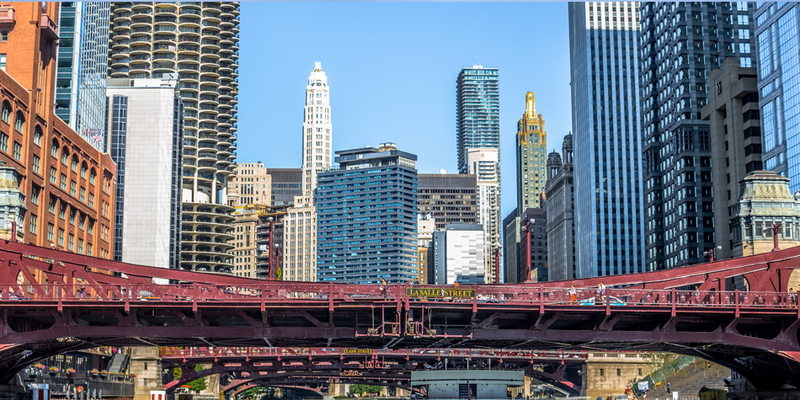 If you’d like to pursue your MBA within footsteps of our network of thousands of NIU alumni working in Chicago, our center - located in the heart of the Loop - is the place for you. 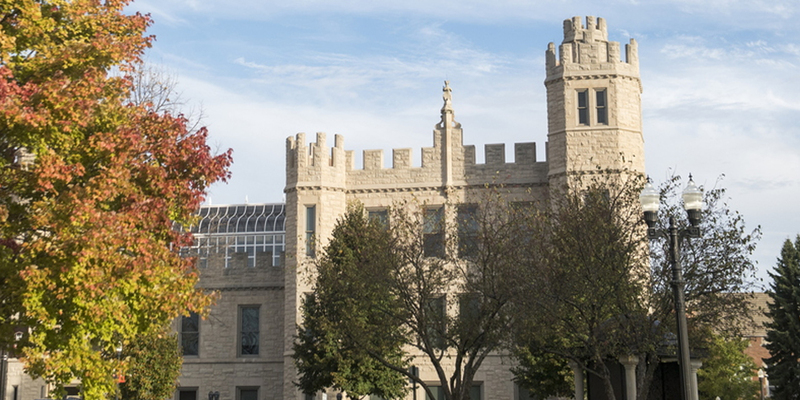 With more than 80 classes offered each semester, mainly during the evenings and on Saturdays, NIU’s Hoffman Estates center offers full educational resources. 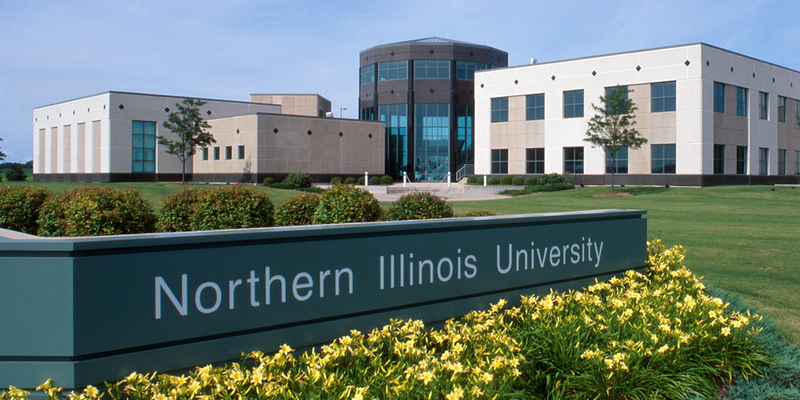 If the western suburbs are your home, then NIU’s Naperville center is conveniently located in your back yard. 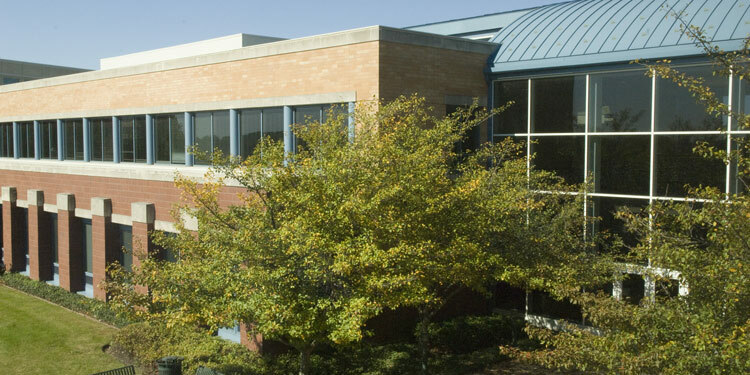 Our Rockford center offers a full suite of services including free parking, technical assistance and state-of-the-art academic classrooms. Our partner agreements mean you can start your studies at a local college and seamlessly transition into a Huskie.